Michelle Obama is truly an articulate, intelligent, and humane person. 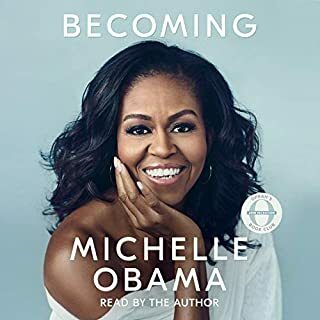 I enjoyed every minute of this audiobook, and I highly recommend it. She is an inspiration and a role model. 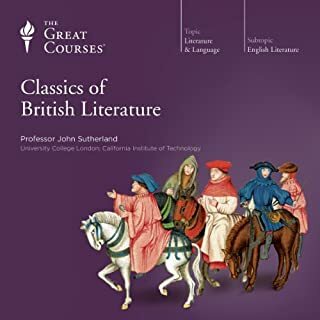 For more than 1,500 years, the literature of Great Britain has taught, nurtured, thrilled, outraged, and humbled readers both inside and outside its borders.Chaucer, Shakespeare, Dickens, Austen, Swift, Conrad, Wilde-the roster of powerful British writers is remarkable. More important, Britain's writers have long challenged readers with new ways of understanding an ever-changing world.This series of 48 fascinating lectures by an award-winning professor. The lectures are extremely informative and interesting. Professor Sutherland’s approach in delivering these lectures makes for great listening.